Abstract—With the growth of the number of Web Services available on the Web, the need for mechanisms enabling the automatic categorization of Web Services becomes important. Web Services classification, a task of automatically sorting a set of documents into categories from a predefined set is an attractive method as manually organizing document bases is simply not feasible given the time constraints of the application or the number of documents involved. We propose an approach of Web Service classification where text mining and classification of WSDL (Web Service Description Language) documents is done based on association rules i.e. association rules are applied to analyze the degree of dependency between contents of WSDL and category of the Web Services. A machine learning classifier is used at the end to categorize the documents under different categories. This classifier deduces a sequence of candidate categories for a preprocessed Web service description. The performance of web services classified with association rules is compared with the primitive classification algorithms. 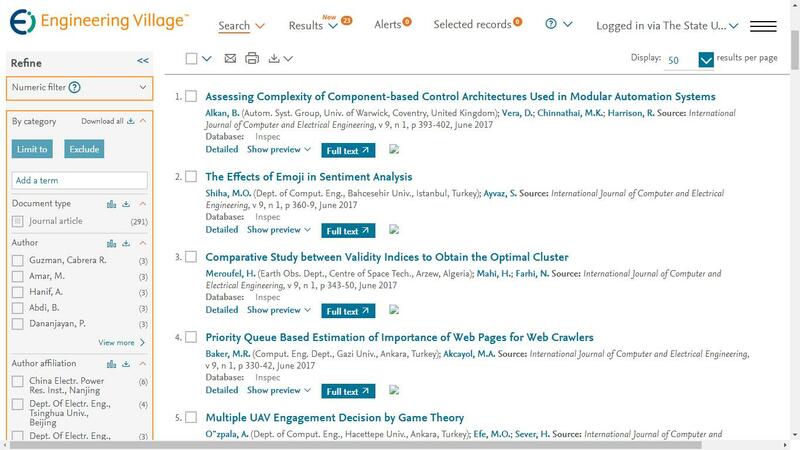 Cite: Shailja Sharma and Shalini Batra, "Applying Association Rules For Web Services Categorization," International Journal of Computer and Electrical Engineering vol. 2, no. 3, pp. 465-468, 2010.